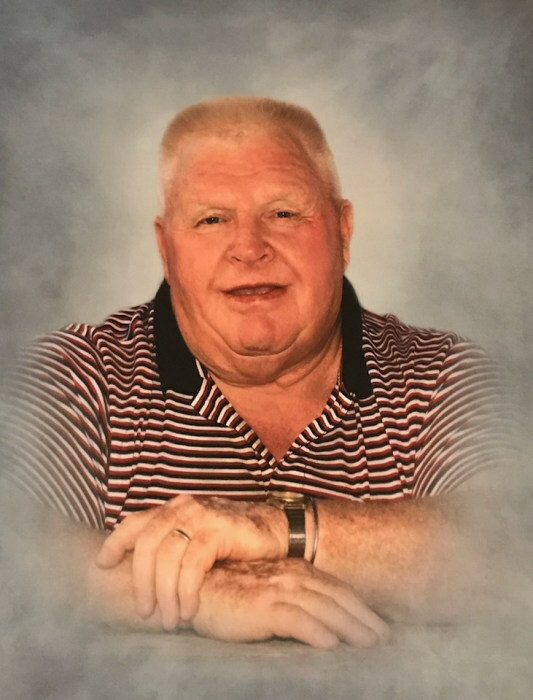 Obituary for Leonard Irwin Hamilton | Crouch Funeral Home, P.A. Leonard Irwin Hamilton, 77 of Elkton, MD, passed away Monday, April 16, 2018 in the Calvert Manor Healthcare Center, Rising Sun, MD. Born in North East, MD on July 21, 1940, he was the son of the late Carrie E. (Hamilton) Smith and the step-son of the late Lorris L. Smith. Mr. Hamilton was raised by his grandparents, the late Harry R. and the late Carrie R. Hamilton. Prior to his retirement, he worked as a School Bus Driver for Dale Brown and a Truck Driver for Maryland Portable Concrete. Leonard was a lifetime member of the North East Fire Dept. where he served on the Board of Directors, as Chief Engineer and worked numerous functions, including the annual carnival. He was inducted into the Harford-Cecil Hall of Fame and received two Governor's Awards from the MD Fireman's Association for his 50 years of service. He enjoyed fishing and playing the harmonica. He is survived by his loving wife: Terri Louise (Stewart) Hamilton; 5 siblings: Albert Hamilton, Kathleen Smith, Barbara Smith, Lorren Smith and Susie Hamilton; and numerous nieces and nephews. He was preceded in death by his twin brother: Leroy Hamilton: and 6 brothers: Tony and Lorris Smith, Harry, Harold, Carvil and Clarence Hamilton; and a sister: Patty Smith. Funeral service, conducted by Rev. Phil Meekins and Rev. Cheri DuPree will be held Thursday, April 19, 2018 at 11:00 am at Crouch Funeral Home, P.A., 127 South Main Street, North East, MD, where visitation will be held on Wednesday evening, from 6:00 pm until 8:00 pm. In lieu of flowers, the family request memorial donations be sent to In lieu of flowers, memorial donations may be made to North East Fire Dept., in care of the funeral home.